Entertainment TV Channel / TMZ is a celebrity news website that debuted on November 8, 2005. It was a collaboration between AOL and Telepictures Productions, a division of Warner Bros., until Time Warner divested AOL in 2009. 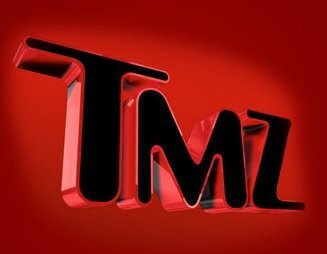 The name TMZ stands for thirty-mile zone, the historic "studio zone" within a 30-mile (50 km) radius centered at the intersection of West Beverly Boulevard and North La Cienega Boulevard in Los Angeles, California.